​ Deborah Greengrass was born and raised in Massachusetts. 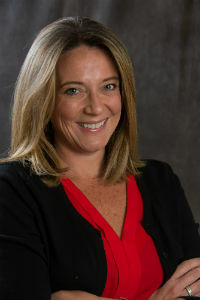 She received her bachelor's degree in nursing at the University of Massachusetts Amherst in 1997, and a masters degree in nursing from Seton Hall University in 2005. Debbie has more than 15 years experience in OB/GYN and women's health care. She has an extensive background in all aspects of GYN, OB and infertility care. In her free time she enjoys reading, exercise and spending time with her husband and their 2 children.